From the heights of the Tibetan Plateau, the mighty Mekong flows through six countries, giving life and a home to millions of people. For this, it was once named “Mother of all Rivers”. 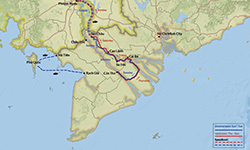 After a journey of 4,500 km (3,000 miles) it reaches the Pacific Ocen. If you like flowers and want to experience something fairly unique you should visit Sa Dec in January. This is the place where thousands of flowers are grown for the decorations for the Vietnamese new year festivities. Our boats combine regional boat-building traditions with modern comforts. 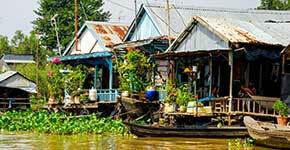 All three boat types were built and artfully decorated by skilled craftsmen of the Mekong Delta. With our fleet of luxurious river cruisers, Mekong Eyes Explorer, Mekong Eyes Classic, Dragon Eyes I and II and the Gecko Eyes, we offer the perfect holiday vessels to cruise the Mekong in style. 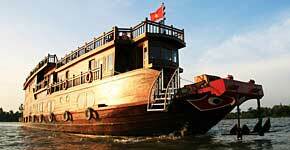 Indulge in luxury and cruise the Mekong Delta on our Dragon Eyes I and II. Enjoy the fantastic landscapes on your private and luxurious 2-cabin boat, while your personal crew pampers you with delicious food and local delights. On the mighty river Mekong on board a converted rice barge. 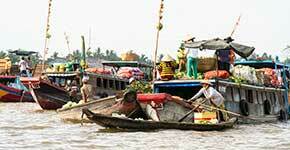 The Mekong delta is best to be explored by boat: Video of a journey. Why not combine business with pleasure? Please contact us for staff retreats, seminars and training. 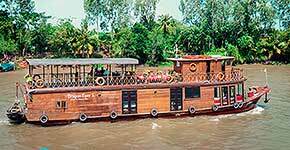 The Mekong Eyes is well suited to host up to 30 people for overnight trips. On our Dragon Eyes 4 people can comfortably work and stay on overnight trips. 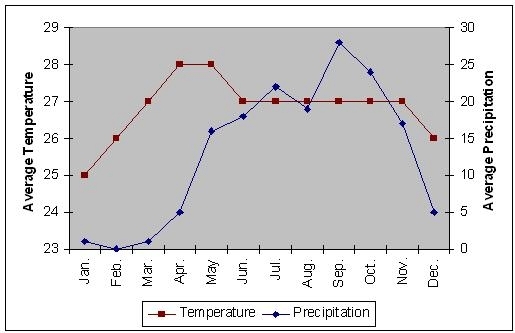 The temperatures in southern Vietnam don’t change much throughout the year, the average is about 30 degrees celsius. 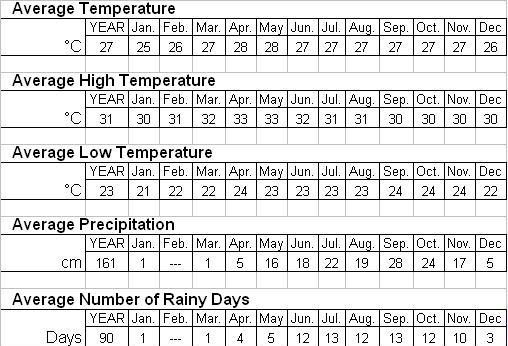 The dry season in the Mekong delta is between October / November and April / May. 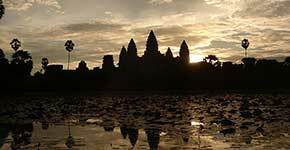 But even the rainy season from May to October is no reason not to travel this region. Usually the rain showers are brief and heavy, mostly in the afternoons, but after an hour or so it clears up again. 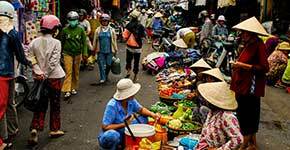 The high season for tourists in the Mekong delta is from October to January, but it is well worth to travel this region in the quieter season too. 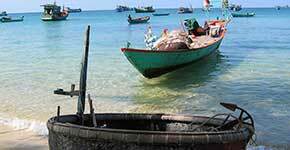 During the low season prices are much lower and since there are less tourists, it is a much more authentic experience.